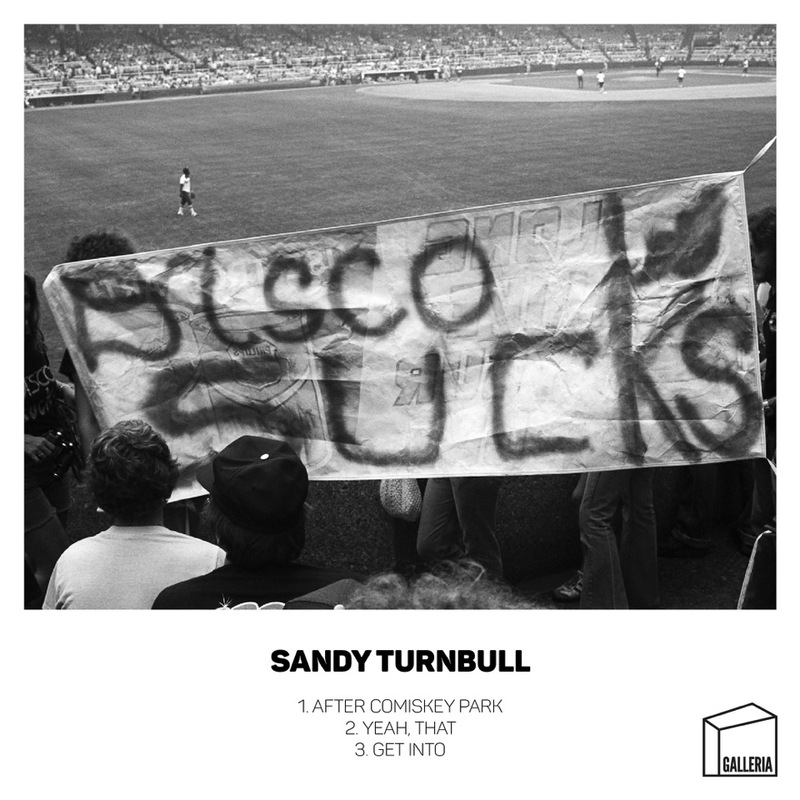 ‘After Comiskey Park’ is the new EP from stalwart house DJ / Producer, Sandy Turnbull. Showcasing the production skills garnered during 15 years with his shoulder at the wheel of house music, the new EP, which drops on 7 October on Turnbull’s own imprint, Galleria Records, features a trio of superior house productions, each with a distinct, yet equally addictive sound. ‘After Comiskey Park’, ‘Yeah, That’, and ‘Get Into’ have picked up early support from the likes of Mark Farina, Tony Humphries, Horse Meat Disco’s Severino and Graeme Park, as well as early spins on House FM and Shoreditch Radio. The latest outing from Turnbull demonstrates once again why this hard-working and versatile artist enjoys the respect of those who know their house music. 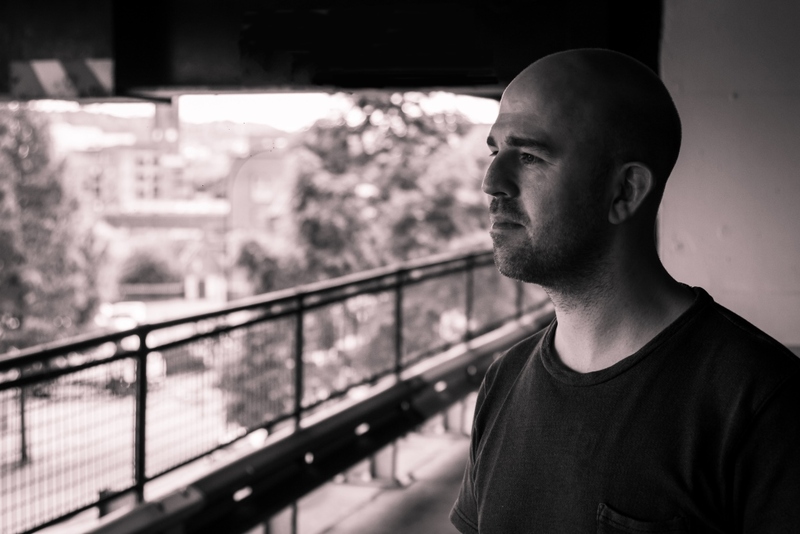 Sandy Turnbull has been a solid player on the UK house scene for over 15 years, consistently releasing great house music, on a string of credible labels such as Guesthouse, Solid Ground, Look At You, Heavy, and Open Bar Music. Never one to seek out the limelight, his aim has always been to lay the foundations on which the rest of us can dance. His love of house music shines through his productions and is reflected in his support from the house DJ community; a list which has grown to includes such luminaries as Derrick Carter, DJ Sneak, Soul Clap, Todd Terry, MK, Horse Meat Disco, Tony Humphries, Jimpster, Doorly, Groove Armada and Blaze. Turnbull cemented his reputation as a resident DJ and pioneering promoter of The Pin Up Club in Sheffield, creating one of city’s seminal underground house nights, as well as bringing DJs such as Nic Fanciulli and Denney to Sheffield for the first time. Since then, with a focus on production, he’s dazzled dancefloors worldwide with such tracks as ‘The Most Fantastic Thing‘ featuring DJ legend Danny Krivit – a release that earmarked the re-launching of Soulfuric Deep and stayed at the top of the Traxsource chart for over 2 weeks. And ‘Camino‘ on John Julius Knight’s, Blacklist label, which topped the house charts and scored him a second number 1 record on Traxsource. Turnbull shows no signs of stopping with his new EP. Opening track ‘After Comiskey Park’, delivers a pumping kick, smooth house vibe and a groove-laden bassline, together with a spoken vocal giving a first-hand account of the infamous anti-disco rally of 1979, staged in the baseball park of the Chicago White Sox. With its roots in the sound of disco, ‘After Comiskey Park’ is a message from the dancefloor, that nothing can stop this music. ‘Yeah, That’ takes the EP up notch with jackin-house vibes, skipping percussion and looped vocal. This one is designed to get the club seriously bouncing! Closing the EP, ‘Get Into’ brings with it a darker, early hours groove, with plenty of attitude, heavy drums and percussion. This underground house vibe is sure to keep the dancefloor filled and deliver plenty of punch. This is an EP where each track brings something different to the mix, collectively working to create another top class release on Galleria, and a testament to Sandy Turnbull’s capabilities, not just in the studio, but as part of his on-going mission to light up the dancefloor.